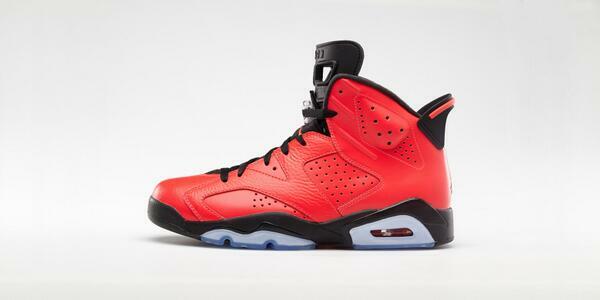 Nike failed to launch the Retro 6 Infrared Black last week on their site and promised a relaunch soon. Anyone who missed out on this colorway will get another shot at it tomorrow. This afternoon nike confirmed the re-release date as Friday 2/21 at 8 AM via twitter link only. 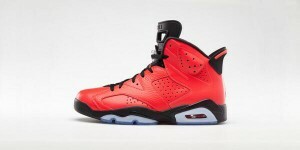 Sale of the Retro 6 Infrared Black will be at nike.com only, not on any other online stores.